If you’ve got a house full of clutter and no money in your wallet, it’s probably occurred to you that you could kill two birds with one stone by selling some of this stuff on eBay for extra cash. However, turning your grandma’s silverware and your old baseball card collection into dollars isn’t as simple as slapping up a listing and waiting for the money to roll in. 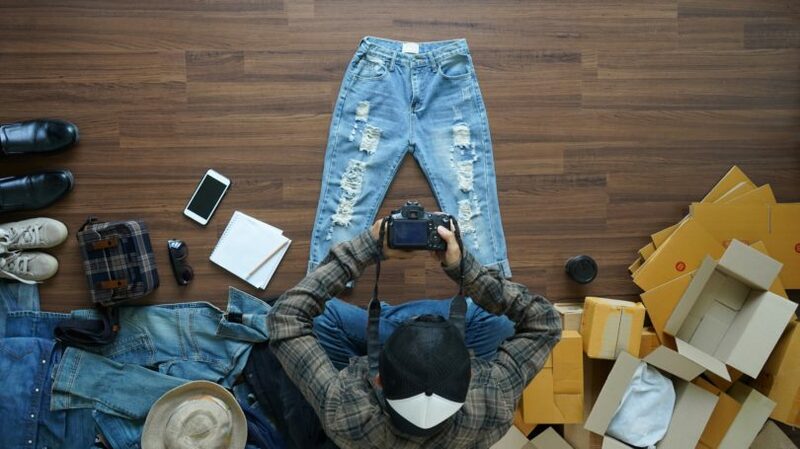 It takes time and effort to list, photograph, package, and ship your items. And the fees you pay to eBay can cut into your profits. You can even tell eBay to automatically accept any offer above, say, $75 or to automatically decline offers below $50. That way, you won’t have to respond to every offer individually. One way to maximize your profits on eBay is to minimize the fees you have to pay for listing your items. If you’re a fairly small-scale seller, this is no problem, since your first 50 listings each month are free. However, each category you sell an item in counts as a separate listing, so if many of your listings go into multiple categories, you can burn through those 50 free listings pretty quickly. After that, you start paying an “insertion fee” of $0.35 per item per category. However, there’s a way around this problem. From time to time, eBay offers promotions that give you a certain number of free listings over a fixed period — sometimes a couple of days, sometimes as long as a week. If you sign up for eBay’s free listing email alerts, you can get notified whenever one of these promotional periods comes up. By saving up your listings for these times, you can avoid listing fees that cut into your profits. Whenever you sell an item on eBay, you pay a percentage of the sale price to the site. For most items, this fee is a flat 10%. However, eBay charges an additional 4% on every sale to sellers who don’t get good ratings from buyers. If a significant number of buyers give you poor ratings, or if a lot of them return items because they’re “not as described,” you could get hit with this fee. 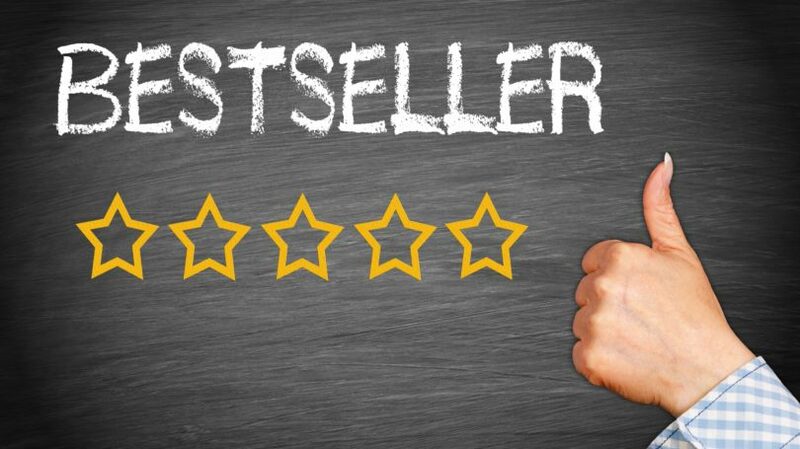 Thus, one of the most important things you can do to minimize fees on eBay is to maintain a “Top Rated” ranking as a seller. As a bonus, being a Top Rated seller will also make your listings more appealing to customers and help you make more sales. Here are a few tips on how to keep your ratings high. The No. 1 way to avoid dissatisfied customers is to be 100% honest with them about each item you sell. If there are any flaws in its condition, like a scratch or a dent, mention them in the description and include a photo of the damage. True, this will mean that some buyers will reject the item, but there’s always someone out there who’s willing to overlook the flaws. In fact, Seideman says that selling a damaged item in as-is condition is often better than trying to fix it yourself. He relates the story of a collector who found a rare baseball glove he’d been seeking for years, but by the time he showed up to buy it, the store owner had ruined it by soaking it in neatsfoot oil in an attempt to repair some minor damage. He also recommends against attempting to “restore” vintage baseball cards, since this actually reduces their value. 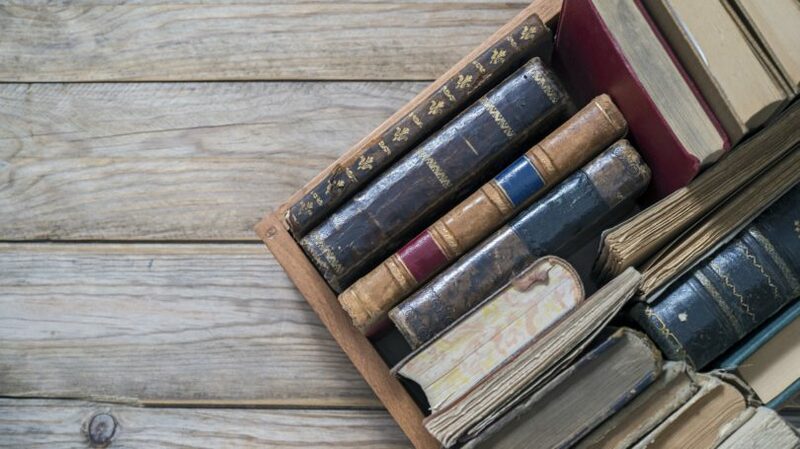 In any case, if a buyer will be turned off by an item that’s in less-than-perfect condition, it’s much better for them to know about it before they buy. Having them click away from your listing does much less damage than having them return the item or leave a negative review. Another way to improve your reputation with buyers is to have clear, written policies on shipping and returns. By being open about your policies up front, you’ll avoid wasting time dealing with upset customers. Buyers will know exactly what to expect ahead of time, so they’ll have nothing to complain about. It’s a good idea to make your return policy generous. Customers are more likely to take a chance on your item when they know they can return it if there’s a problem. 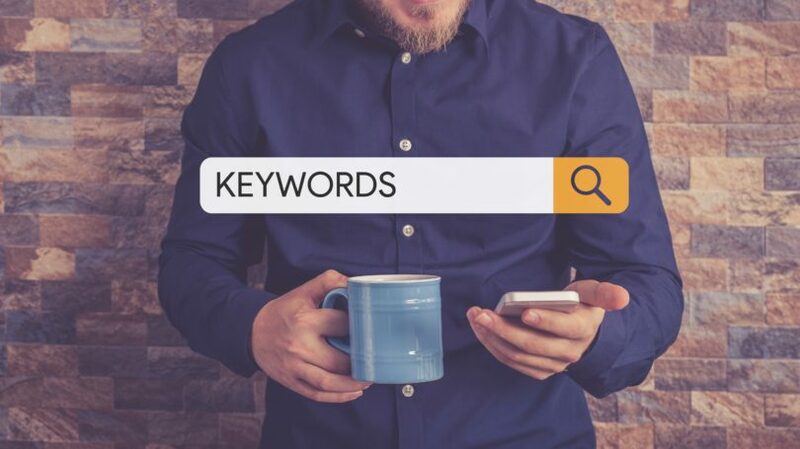 In addition, your return policy is one of the factors in eBay’s Best Match algorithm, which it uses to rank search results. That means having a generous return policy will increase the chance that buyers will see your listings. However, there is such a thing as making your return policy too generous. For instance, if you allow buyers to return items at any time and cover their full cost for return shipping, people could pick up your products on a whim and easily return them if they later decide they don’t like them. That will cost you a lot of money and time. 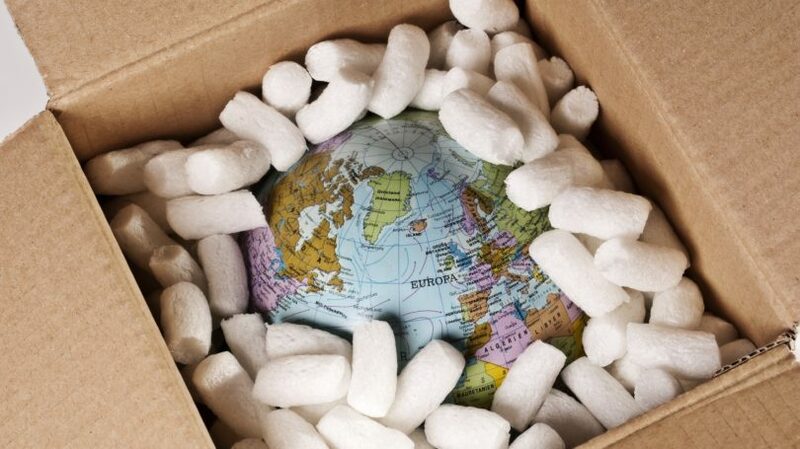 A good compromise is to accept returns within a week after purchase and cover half the return shipping costs. Speaking of shipping, there’s nothing that puts buyers off so much as inflated shipping costs. Some eBay sellers try to make their auction prices look low by charging a dollar or less for the item, then tacking on a ridiculous amount for shipping. The site has attempted to put a stop to this practice by setting limits on how much sellers are allowed to charge for shipping for different types of products. However, you’ll still see some people abusing this policy by charging right up to the limit for shipping when they don’t need to. A good way to avoid running afoul of eBay’s policy is to charge your customers exactly what you pay for shipping — no more and no less. To calculate this amount, weigh your item in the box you intend to use for shipping, complete with any packing materials that could add to the weight. You can then provide a shipping calculator in your listing to show buyers the exact shipping cost for their area. Just select “Calculated: Cost varies by buyer location” in the “Shipping” section when setting up your listing. 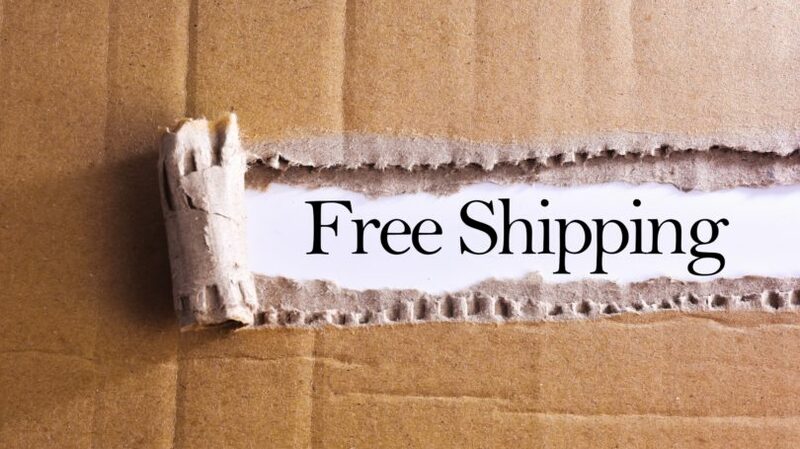 Another good option is to offer free shipping, especially for small items. Covering the shipping cost yourself will eat into your profit a little, but chances are, you’ll still come out ahead because people will be willing to pay more for your items. Everyone loves a bargain, and numerous studies have shown that people spend more when they think they’re getting something for free. For instance, when Amazon started offering free shipping on orders worth $49 or more, its total sales went up. Buyers don’t only care about the cost of shipping; they also care about how long it takes. Amazon has made two-day delivery the new standard, and buyers will click away from your listings if they see that they’ll have to wait much longer than that for their items. Federal Express, UPS, and the U.S. Postal Service all offer shipping services that can get your products to buyers in two days or less. 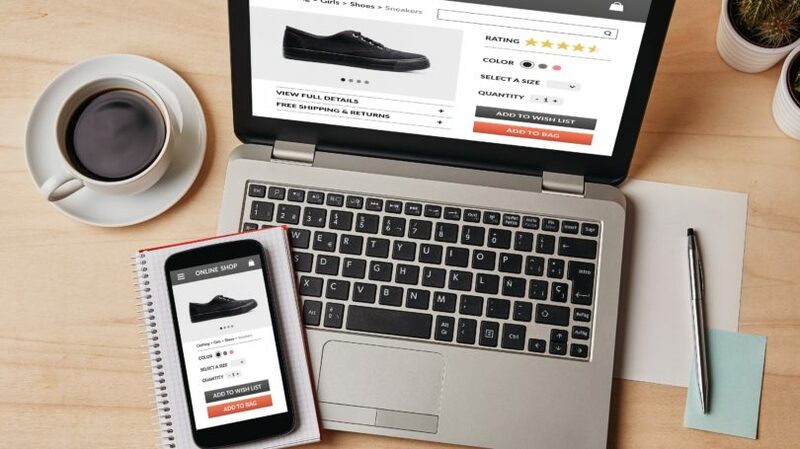 If you use one of these services, and you’re a high-volume seller with a turnaround time of one day or less, you can qualify for eBay Guaranteed Delivery, which makes your listings more visible and more appealing to shoppers. Even if your buyers pay nothing for shipping and get the item within two days, if it arrives broken or damaged, they’ll be unhappy. You’ll have to deal with the hassle of a return, and your seller rating could suffer. To avoid this problem, make sure you pack all items securely, especially fragile ones. Small items can go in a padded mailing envelope; large ones should go in a box with plenty of packing material. Bubble wrap, styrofoam peanuts, crumpled newspaper, or shredded paper can all work. Also, don’t forget that packages can get wet in the rain during shipping. Items like plastic toys will come through all right, but books, clothing, and electronics can all suffer damage. If there’s any chance moisture will harm your item, wrap it securely in plastic to protect it before putting it in the box. An extra touch customers appreciate is including a packing slip listing the contents of the package. 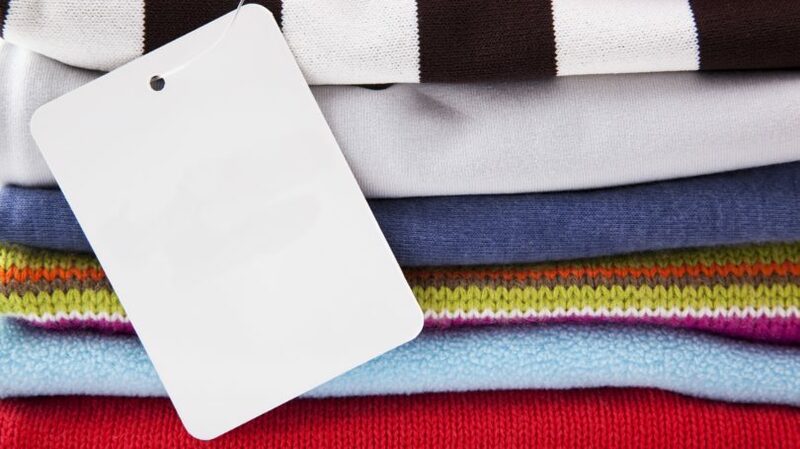 It reassures customers that they’ve received the right item, and it keeps any small items in a larger package from getting discarded by accident. Include your contact information on the slip in case customers have any problems or questions. Be Polite. Treat your customers with the same courtesy you’d expect when shopping at your favorite store. Even if customers are rude to you, don’t respond in kind; stay calm and professional. Remember the old sales slogan, “The customer is always right,” even when you privately think they’re wrong. Be Flexible. Try to accommodate any reasonable request from your customers. For instance, suppose a customer is buying several items from you and wants to know if you can combine them into one shipment and reduce the shipping cost. Saying yes to this request doesn’t cost you anything, and the buyer will appreciate it. However, one thing you shouldn’t negotiate about is receiving payment promptly and securely. 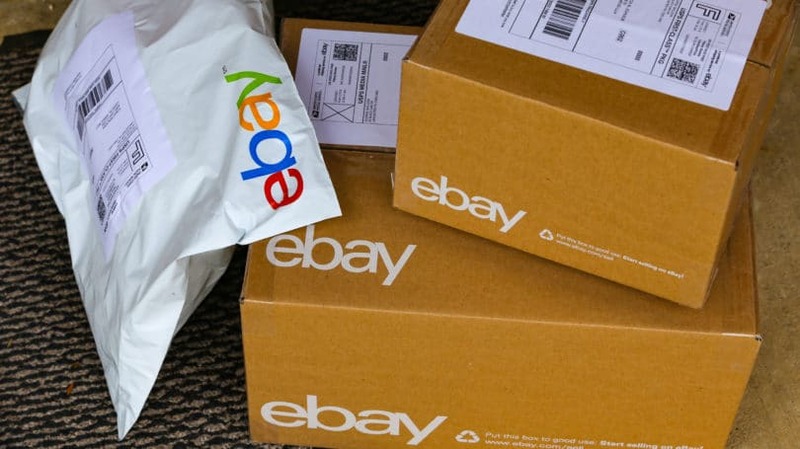 Make sure all your transactions go through eBay’s system so you aren’t at risk of fraud. Keep Customers Informed. As much as you can, keep customers in the loop about what’s going on with their orders. Send an invoice as soon as possible after the auction ends, and let them know when you’ve received their payment and when the item is on its way. If you can, provide a tracking number and a link so they can keep an eye on their shipment’s progress. And if you don’t hear from them again, follow up after a few days to make sure they received the item and were satisfied with it. Be Responsive. Whenever a bidder contacts you with questions, make a point of replying as quickly as possible. Even if you don’t have an answer for them yet, let them know you received the message and you’ll get back to them with an answer as soon as you can. Sometimes buyers contact multiple sellers at once and order from the first one who gets back to them, so being prompt can help you make the sale. Provide Details. When you respond to queries from customers, give them as much information as you can, even if it’s more than they asked for. For instance, if a customer writes to ask you about the size of an item, don’t just repeat the information that’s already in the listing; measure it and give exact specifications. Giving customers more information than they asked for shows them you’re engaged and will make them more willing to trust you as a seller. Ask for Feedback — And Act on It. 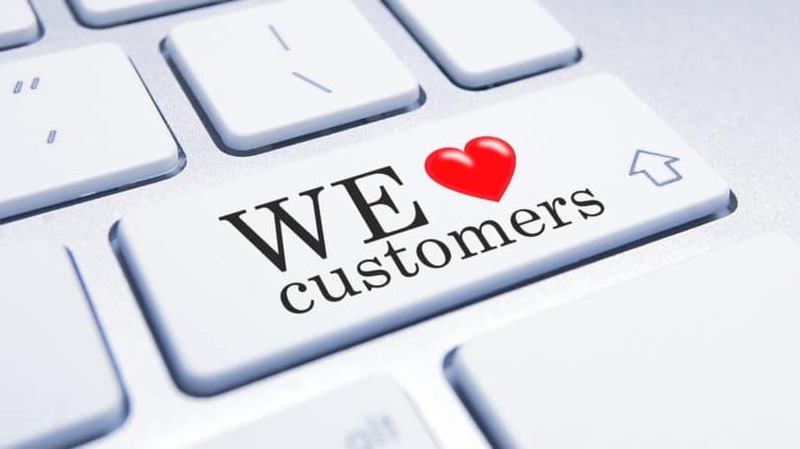 Always ask your customers for feedback on their shopping experience and how satisfied they are with the product. If their feedback is negative, or if they contact you with complaints, don’t get mad; look at it as an opportunity to improve. Seideman shares two stories about customers who contacted him with rude comments about the quality of the photos in his listings. Instead of snapping back at them, he thanked them for their feedback and posted better photos, and bidding prices for both items promptly shot up. Show Appreciation. Finally, let your customers know you appreciate their business. Always leave positive feedback for buyers you’ve had a good interaction with; chances are they’ll return the favor. If someone has purchased a high-ticket item, consider adding a handwritten note to the package thanking them for their business and urging them to contact you with any questions. Little touches like this mean a lot. Getting started on eBay is easy, and many people spend years using the site to sell items on a casual basis. The tips listed here will help you get the most profit out of these occasional sales. 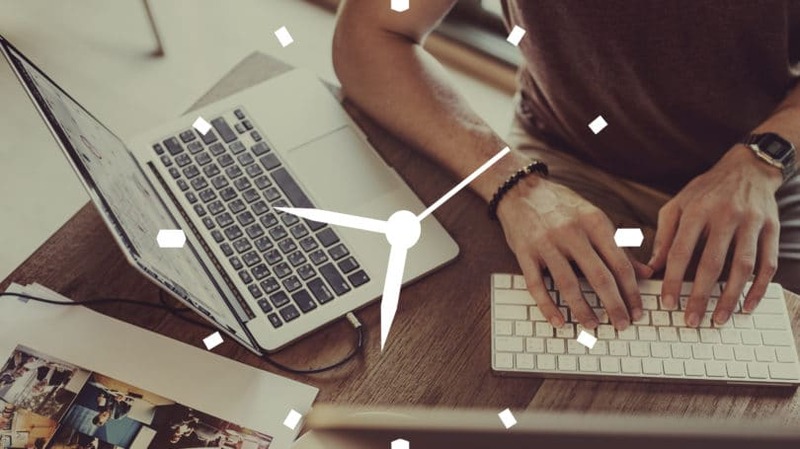 However, if you want to ramp up your online sales and turn them into a side business, eBay has additional tools you can use to make it a success. For instance, if you have lots of copies of the same item to sell, you can use eBay’s bulk listings tool to put them all up for sale at once. 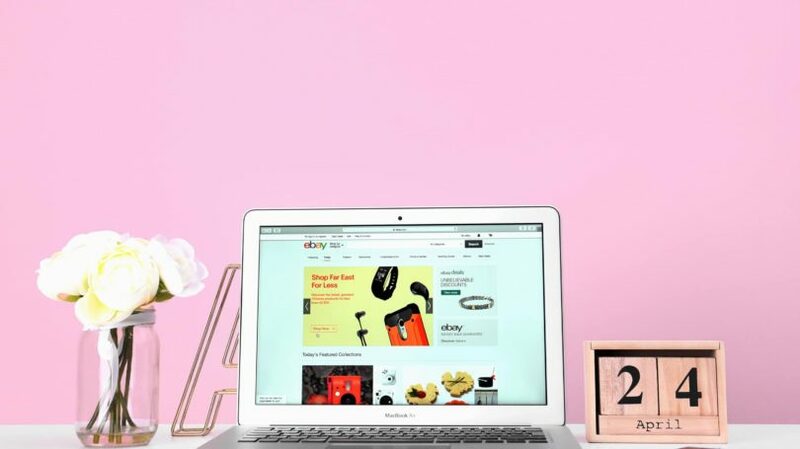 As your sales volume climbs, you can consider opening an eBay store, paying a monthly subscription fee in exchange for lower listing and final value sales fees. Are you a new eBay seller or an experienced user? What are some of the most profitable items you’ve ever sold through the site?